You can always rely on BBC News to report with accuracy and responsibility. 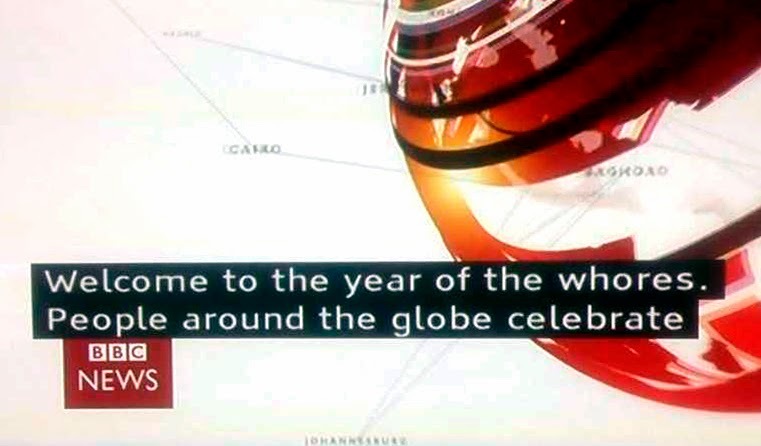 It's Chinese New Year and Dennis A reveals that the TV channel decided to extend a welcome to us all. I bet they're having a ball.